Need some big indicators? 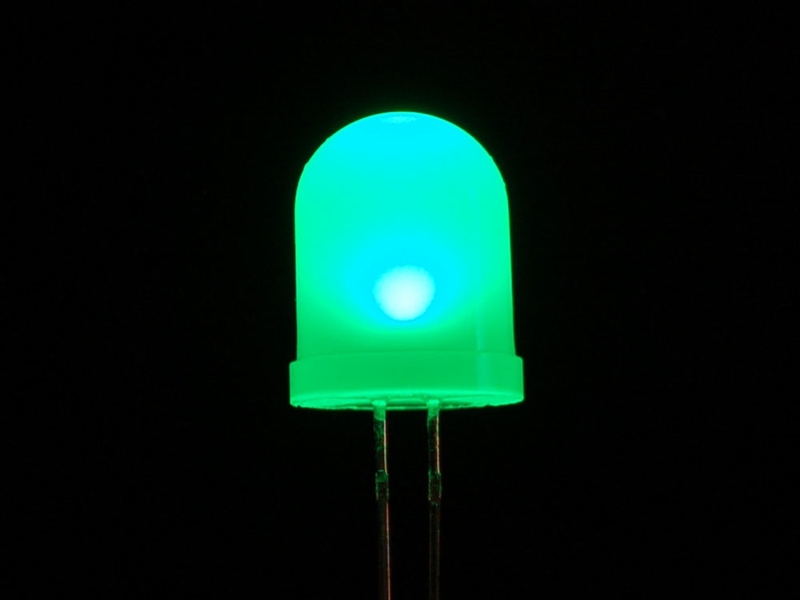 We are big fans of these huge 10mm diffused green LEDs. They are fairly bright so they can be seen in daytime, and from any angle. 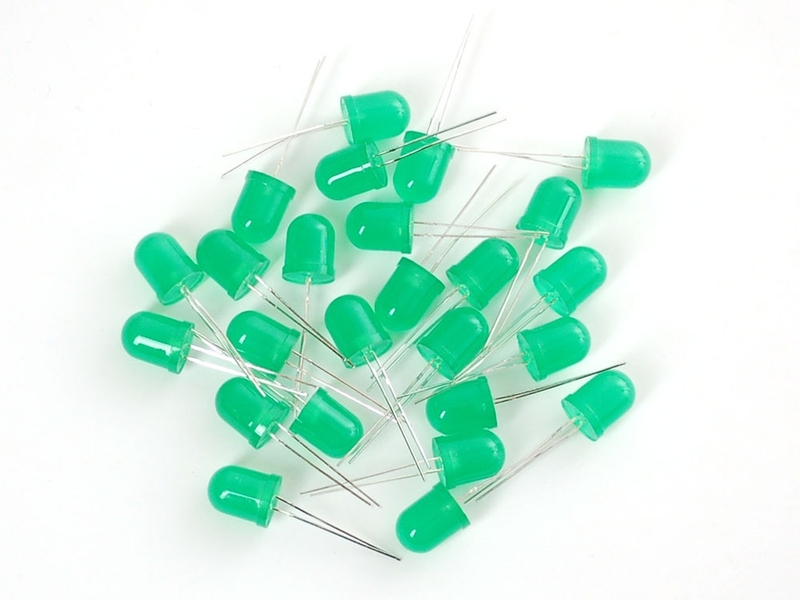 They go easily into a breadboard and will add that extra zing to your project.